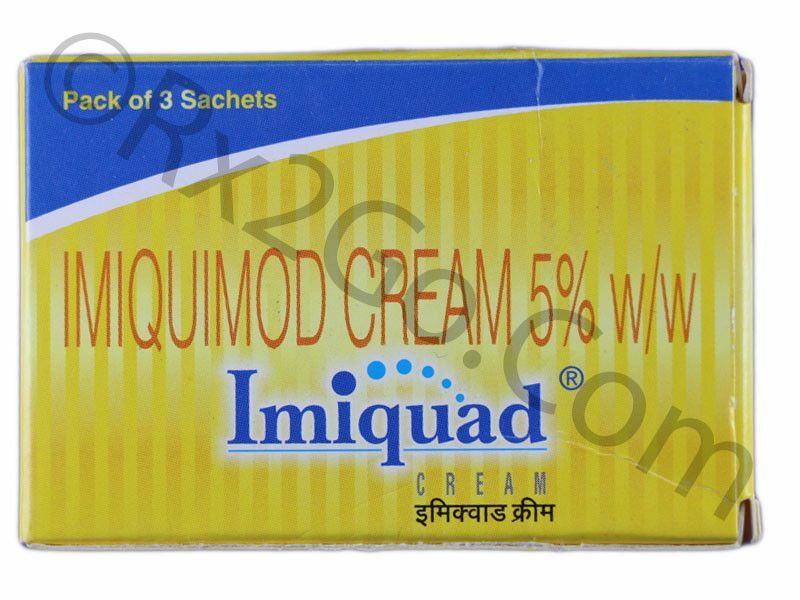 Imiquimod Cream is a drug that is topically administered. It is widely used to treat different types of skin infections such as actinic keratosis, a minor form of skin cancer known as superficial basal cell carcinoma and external genital warts. Imiquimod is generally known as an immune response modifier and is sometimes indicated for other types of skin infections too. The popularity of the drug makes it easily available and you can easily buy Imiquimod Cream here at Rx 2 Go Pharmacy. Manufacturer: GSK Brand Name: Aldara Average Delivery Time: 10 to 14 days express shipping - or 3 to 4 weeks for regular shipping. How does Imiquimod / Generic of Aldara work? The mechanism of action of Aldara is still unknown. The active chemical Imiquimod is believed to improve the immune response of the cells when applied. The activated immune cells travel to areas of infection and eliminate the infected cells. This action is believed to provide cure to the skin infections such as genital warts. Aldara has no antiviral activity. No major side effects have been reported with the use of Imiquad. Some of the common side effects observed are redness, swelling, tenderness and thickening of the skin where it is applied. Severe symptoms such as bleeding, sores, nausea, fever and diarrhea are rare and if seen require the attention of a medical practitioner. Aldara is a topically administered drug. The dosage is different for different types of infections and should be used as indicated. It should be used in pregnant women and nursing mothers only if the potential benefit justifies the risk. Imiquimod should not be used near lips, eyes and nostrils. It should not be used for longer than indicated since longer usage can lead to other side effects or severe skin reactions. What are the common dosages of Imiquimod / Generic of Aldara? The dosage is different for the three different conditions that Aldarais used to treat. For Actinic Keratosis, Imiquimod cream is used once a day for 2 days in a week. Each day that it is used for should be separated from the previously used day by 3-4 days. Application is generally recommended for 16 continuous weeks.For superficial basal cell carcinoma, Imiquimod cream is used once a day for 5 days a week. Application is recommended for 6 continuous weeks.For external genital warts, Aldara cream is used once a day for 3 days a week. Application is recommended for 16 continuous weeks or till the warts completely disappear. The active ingredient is Imiquimod or Aldara in both brand and generic forms because of which the mechanism of action and drug interactions is the same. The difference between brand and generic forms are packaging, pricing and the brand name. Generic variants are priced cheaper because there are no brand names associated with it as well as no expenses towards research and development. You can buy cheap Aldara medicine when it is sold as a generic variant. Where and How to buy Imiquimod / Generic of Aldara? You can purchase Aldara online from rx2go. When you buy Aldaraonline from us, it will reach your doorstep without any hassles. You can also save more when you buy Imiquimod online in more numbers with the volume discounts we offer. Since we sell only generic drugs, you can buy cheap Imiquimod or Aldara pills, which are as effective as the original Aldara drug. Why is the price of Imiquimod / Generic of Aldara so cheap at Rx 2 Go Pharmacy? 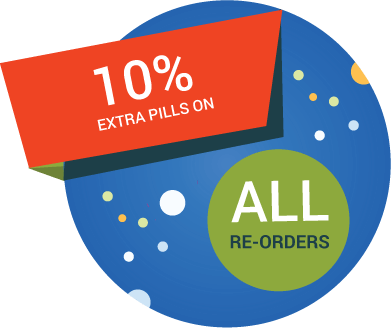 There are various cost reduction measures that we undertake to provide the best quality drugs at the cheapest prices to our customers. We directly source our prescription drugs in bulk quantities from the manufacturers, which help us negotiate better prices. These cost saving measures translate to cheaper prices of drugs at our pharmacy. Therefore when you buy Imiquimod online from us you can be assured of the cheapest prices. Buy Isotretitoin to reduce the production of sebum and decreases skin bacteria. 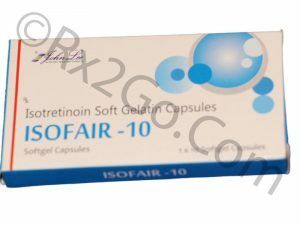 Isotretinoin is the generic of Isofair-10 and Roaccutane. 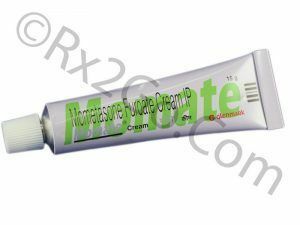 Buy Mometasone Cream Online as a glucocorticoid used topically for a large variety of dermatological conditions. Mometasone is the active ingredients found in Elocon. 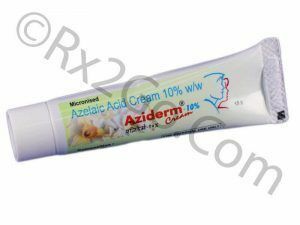 Buy Azelaic Acid Cream Online to treat mild to moderate acne. Azelaic Acid is the active ingredients found in Aziderm. It is topical treatment, which has proved its efficacy across the world.